Commercial window film provides various indoor comforts and is ideal choice for energy-efficient sun control. We provide commercial window film that preserves the outside view, saves energy, and keeps your investment intact. 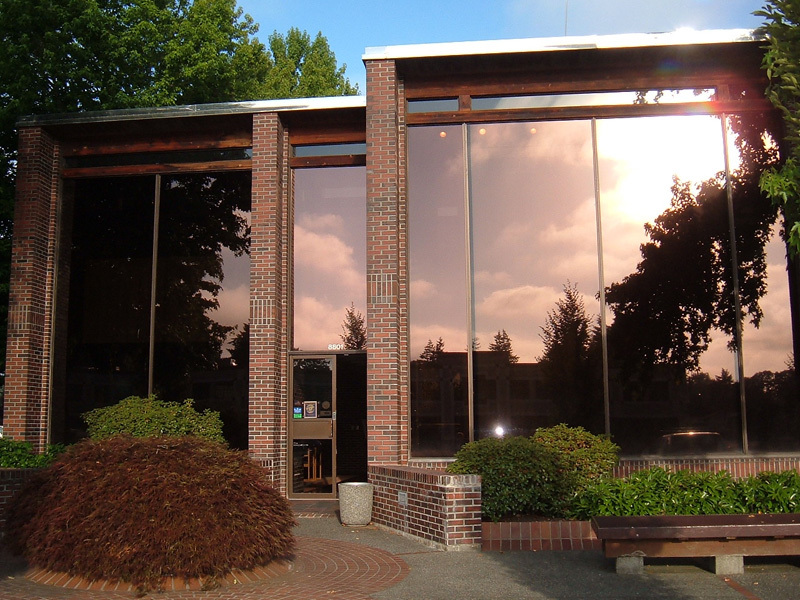 Our commercial window film complements the environment outside. We have various shades of commercial window film that enhances the appeal of the external view. Our commercial window film is low in cost, but high in return in regard to energy savings. Invest in our commercial window film and increase the look and performance of your glazing system while providing an increased level of comfort to your employees. Save energy and reduce your utility bills with energy-efficient commercial window film. Do you want to balance both light and privacy? The solution is window privacy film. We provide window privacy film for you at affordable prices. Be it for conference room, office, or glass walls, we have window privacy film that will fit your privacy needs. We provide window privacy film in various sizes and shapes as per your specifications. Our window privacy film is the perfect choice for adding elegance and privacy to your office. Our window privacy film installers are professional and install window privacy film with the right finish. We offer prompt and guaranteed installation of window privacy film. Less efficient windows allow excess heat into the rooms during summers. During winters, they let too much escape. In both cases, less efficient window means more expense for you. Tinted window films, a candidate for LEED (Leadership in Energy and Environmental Design) certification, saves you from high utility bills. Window films save energy and add privacy and style. Tinted window films provide employee comfort. Window films are available in various tints suitable to your home, office, and vehicles. We offer easy to install window films. Our window films are durable and we offer window films at affordable prices. 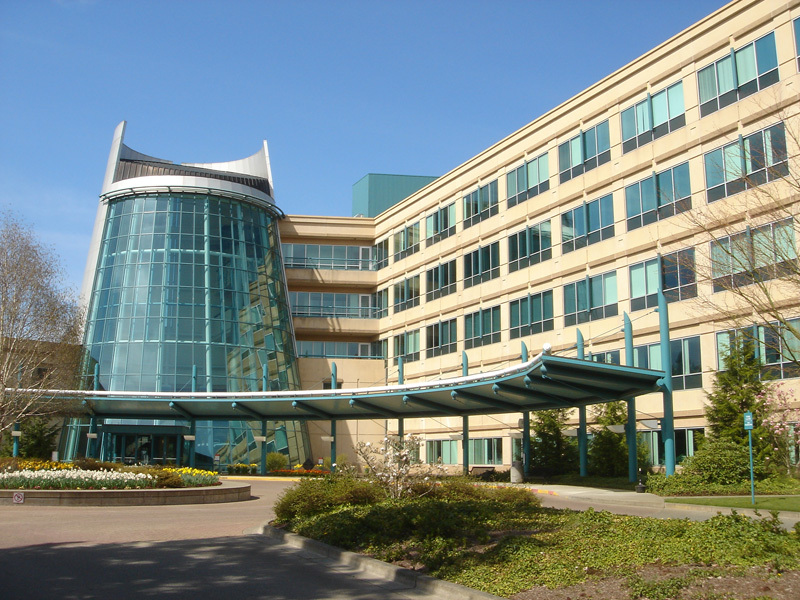 ABC Sun Control serves greater Seattle with affordable commercial window film, window privacy film, and tinted window films.